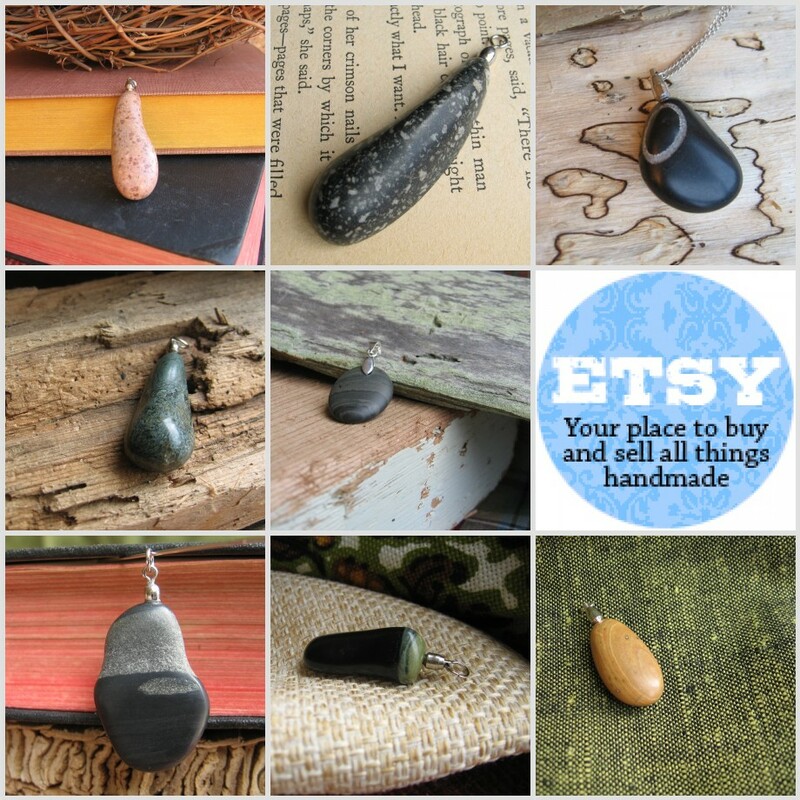 This entry was posted on Tuesday, November 19th, 2013 at 1:50 PM	and tagged with autism awareness jewelry, autism jewelry, autism jewlery, lapidary art, Resonated Rock, resonatedrock, Rock Pendants and posted in Uncategorized. You can follow any responses to this entry through the RSS 2.0 feed. « Autism Awareness Pendants are ready to ‘spin’!